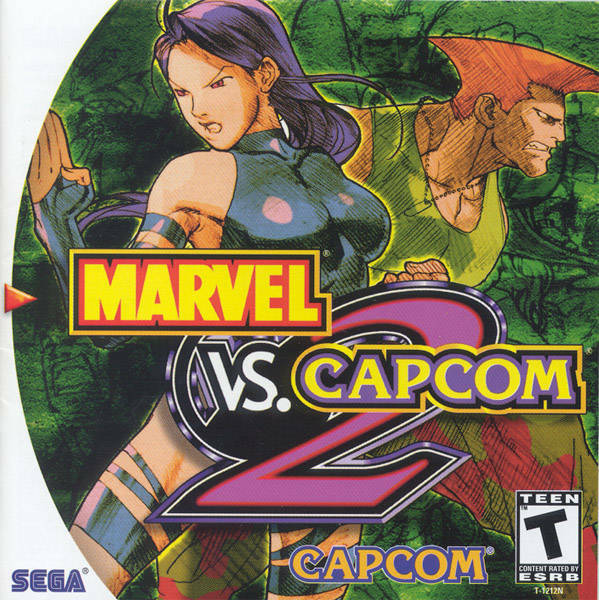 Best Marvel vs Capcom game! Shipping was quick and game came in good condition. My favorite mvc of the series, highly recommend for it's roster and fun gameplay. Perfect! I like to play only in Dreamcast because is the easy too !